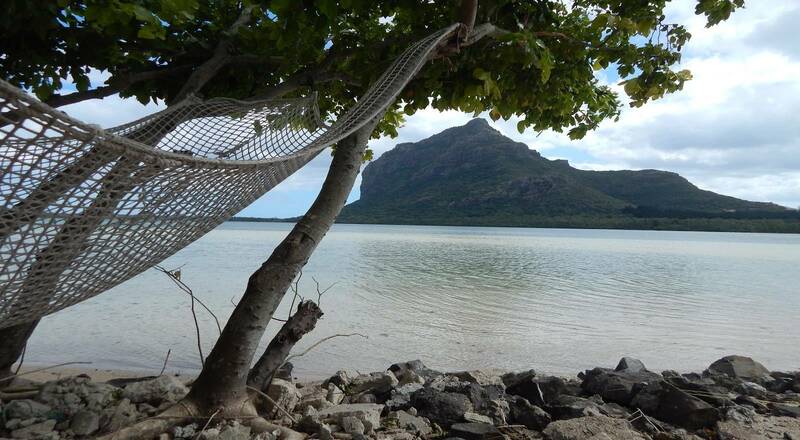 Spend a night in Le Morne and experience one of the most unforgettable evenings of your life with KEEP THE PACE! 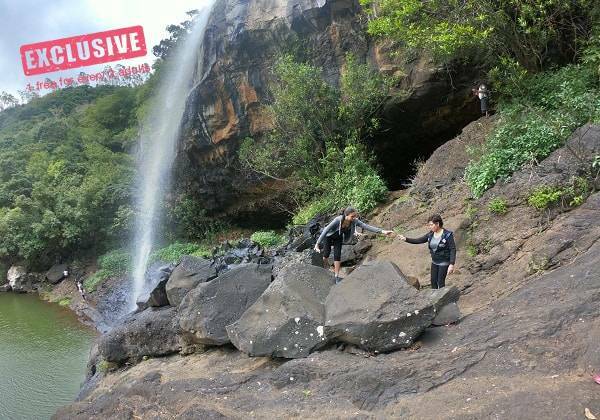 During this trip, you will explore the mountain of Le Morne Brabant, which is a gigantic basalt rock peak at the southwest tip of Mauritius and part of Le Morne Peninsula. Declared as World Heritage by the UNESCO, this site played an important role in the Mauritian history as it was a haven for runaway slaves during colonial times. Bearing enormous cultural significance to all Mauritians, Le Morne Brabant is packed with history and stands out as the most protected and most stunning peak of the island. Two experienced and trained hiking guides will safely accompany you all through the journey. This adventure will start in the early afternoon with a hike up the beautiful Le Morne Brabant. Afterwards, you will proceed by boat to a private island nearby. And as you can imagine, this is where your night camp will be! Enjoy this special night with a delicious barbecue dinner and live entertainment around a bonfire. An amazing holiday experience! After spending a rustic night in a tent, a great breakfast will be served and you can get to enjoy the day with some water activities such as kayaking and pedalo. 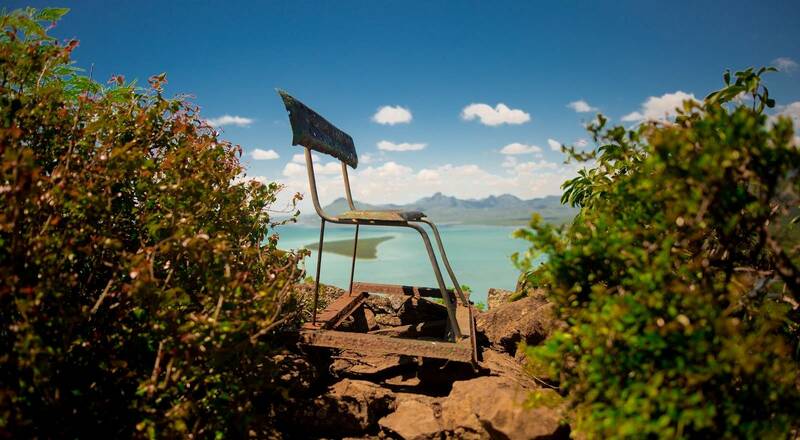 A guided hike up Le Morne Brabant a gigantic basalt rock peak at the southwest tip of Mauritius, following a boat trasnfer to an idyllic island where you will camp in tent until the folllowing morning. Adult 125 Euro per. person. Guided hike, boat transfer to islet, race pack (water, fruit and cereal bars), camping equipment, tent, BBQ dinner, breakfast and live entertainment. Starts at 02.00am. Approx 22 hours. Meeting at Drone Aventure L'embrasure. See route/map. Recommended clothing: long sleeve t-shirt (avoid cotton), a raincoat, shorts in summer or breathable pants (avoid denim), trekking/hiking shoes or slip resistant shoes. Bring along your swimwear and a small towel for a little refreshing dip and whatever you may feel you will need for an overnight stay. As from 10 years old.